A new volume of NAWE's Journal of Creative Writing Research is now available – together with a call for submissions to Volume 6. 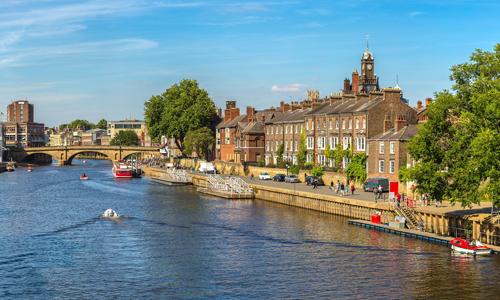 Proposals are now invited for this year's NAWE Conference in York, with a deadline of 1 May 2019. Arts Council England has released the independent evaluation of the Creative Writing in Schools programme delivered by Paper Nations and First Story. Take part in the survey of your membership needs, announced today at the NAWE Conference in York. This special issue of the NAWE magazine will be launched at the NAWE Conference in York, and mailed to other members the following week. Moniack Mhor and the Highland Society of London are seeking a dynamic individual to co-ordinate and develop the Highland Book Prize. The NAWE magazine, Writing in Education, features articles on critical issues and workshop techniques, plus a wealth of news items. Issue No. 76 is now available.